From the very beginning, Advanced Surgical Hospital and our physicians have been focused on you and your desired end result. Individualized care managed through the close relationship our physicians have with the Advanced Surgical Hospital professional staff ensures you get the medical and rehabilitative care you need to get you back to what’s most important in your life. 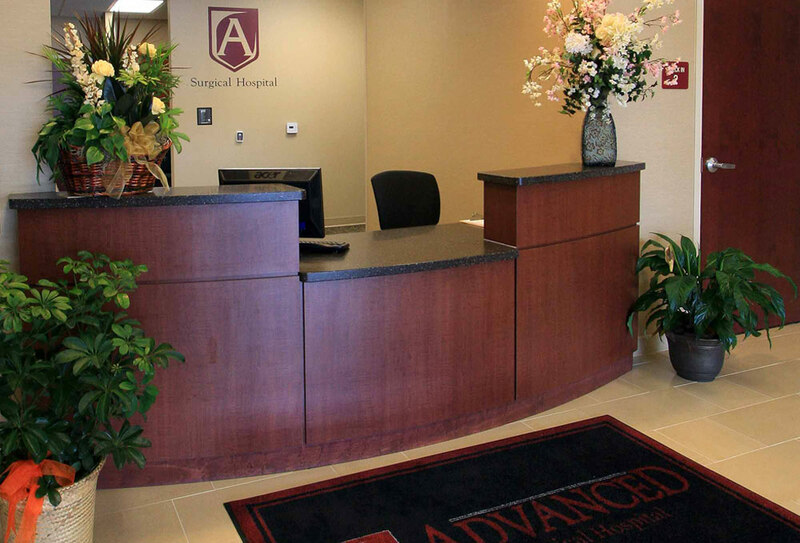 The vision for Advanced Surgical Hospital came from a small group of physicians who had the idea of opening an acute care hospital specializing in orthopedic surgery. These seasoned healthcare professionals, experts in their own areas of specialties, were strong in their convictions about what constituted excellence. With the help of Anne S. Hast, DNP, RN, their vision for a new concept in health care that emphasized dignity and respect for the patient and their families became a reality in 2010.